Any parent of young children will be familiar with those times when you grab for something, anything that will give you the energy to get through the next few hours without falling asleep on your laundry pile or sink full of dishes. A tablespoon of peanut butter at 9pm, half a baguette at 5am, handfuls of dry cereal as the older kids eat breakfast and you look for your keys, and shoes. While pregnant we are endlessly mindful about what we eat, drink and breathe. We look after our bodies for the sake of our precious, unborn child and are glowing, buoyant gatekeepers – eating well, taking our vitamins and drinking our litres of water. But once baby is born we all-too-often become janitors – shuffling through the day on just enough empty calories to keep us upright and putting all the focus on keeping the children healthy. Actually the truth is that eating a healthy, nutritious diet while breastfeeding, or through days of little sleep, or while balancing households full to the brim with dependants, is just as important as during those serene, pregnant days. And prioritising a balanced diet of healthy, whole foods for mum, plate-spinner and family-pivot is crucial for our health, energy, happiness and mental health. And here’s where we come to the star of the show, seeds which really do pack a punch for such a small player. Seeds provide us with a wide range of essential oils and nutrients and fall within the guidelines of most dietary restrictions. Snacking on seeds not only offers fantastic health benefits, providing much-needed nutrients, they are full of slow release energy, so perfect for long days (and nights) as parents of young children. And let’s not stop there. Seeds are great for kids too. With so many nut allergies around, seeds are a safe go-to gap-filler. And their slow-release energy is a winner when it comes to being focused. Unlike the peak and crash of a high sugar snack, it’s well documented that eating whole foods result in better application, concentration and stamina for the classroom, pitch and playground. Don’t know your linseed from your birdseed? Don’t worry. Allow us to shepherd you through the seeds currently topping the pops, how best to use them and their various life-bettering properties. Chia means ‘strength’ and as far as fuel goes, it doesn’t get much better than this. Chia seeds are full of nutrients and, unlike some seeds, come with very few calories. Harvested from a flowering plant in the mint family, these seeds can absorb a lot of liquid – they expand to hold about ten times their dry weight. Chia is a real all-rounder; it’s used in puddings and porridge, added to smoothies and sprinkled on salads. 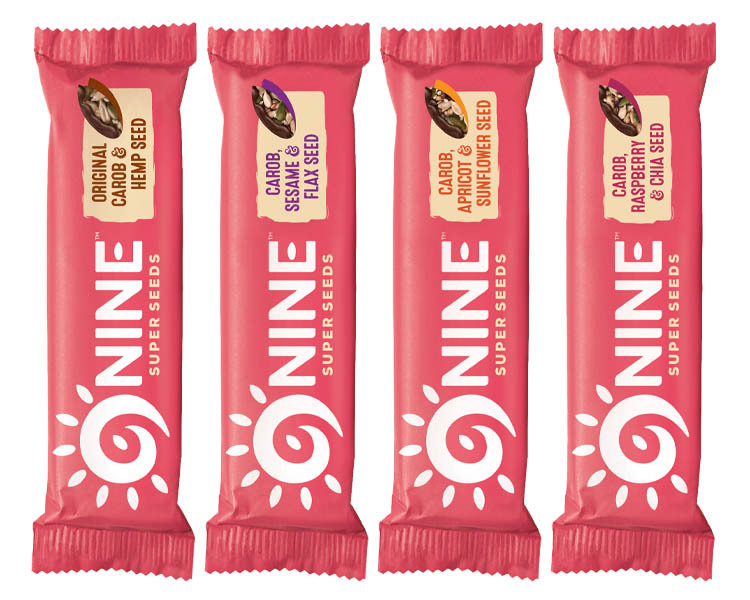 Flaxseed (also called linseed) is packed full of good things including dietary fiber, omega-3 and vitamin B1 – you can see why it is often referred to as wonder food. You have to grind flaxseed before using it but once you’ve done that labour of love, you can add it to anything from morning porridge to homemade bread. Pumpkin seeds have long been a favourite for healthy snackers, and they haven’t lost their appeal. Bringing vitamins, minerals, antioxidants and essential acids with every handful, these seeds are seriously versatile. They can be eaten raw or cooked in sweet or savoury dishes – or simply roasted for a super on-the-go snack. Sunflower seeds are crunchy and nutty and usually eaten plain as a snack or simply sprinkled on salads. Filled with antioxidants, magnesium, copper and Vitamin E, they are top of their game and are even said to bring a glow to tired skin! Filled with goodness that’s drawn straight from the sun, they become the star of the show in recipes such as sunflower seed pesto and homemade bread. Seeds really do deserve the hype. And there’s family fun to be had growing them too. Summer is around the corner, the sun will be shinning and kids love planting and getting their hands dirty so grab a paper cup, pop a few sunflower seeds and soil into it and get kids growing their own in your own home. 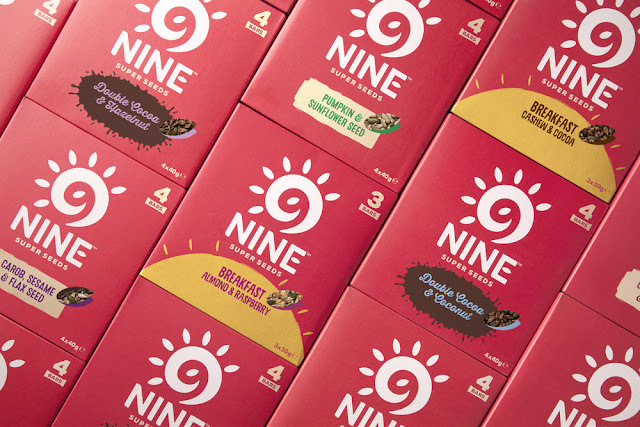 And for those of us who don’t have the time to brush our hair let alone grow seeds, there’s 9NINE. 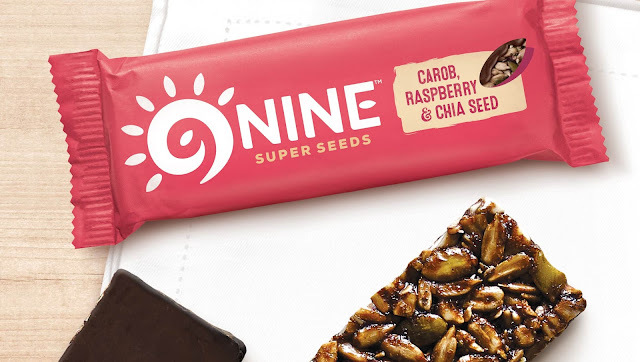 9NINE products celebrate super seeds and are the perfect snack for people who care about their well-being but don’t always have time to prepare snacks from scratch. Seeds provide big tastes for even the smallest occasions – if you aren’t already, it’s time to take seeds seriously! I've teamed up with 9NINE to give a prize bundle away to one lucky entrant. 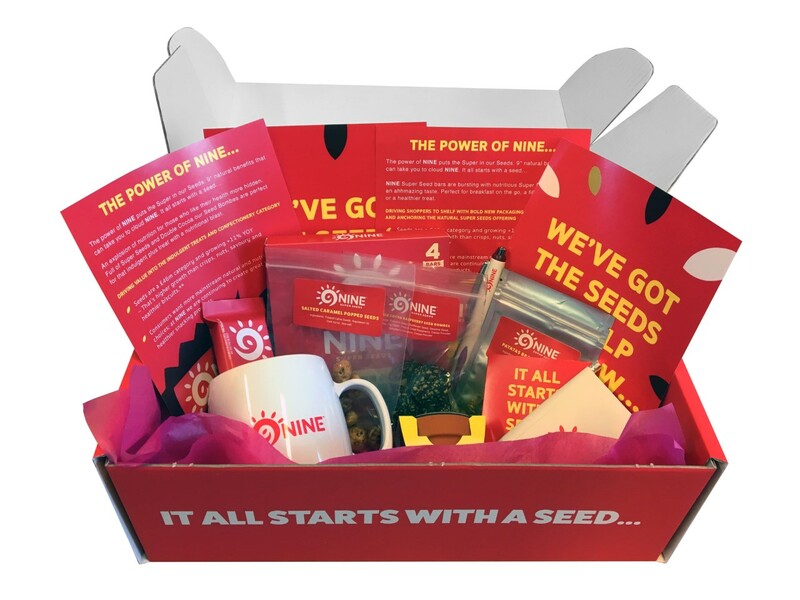 The bundle includes everything in the photo above but so much more; x2 multipacks, x2 raspberry/coconut bombes, x2 seed fusions, mug, pens, booklet, seed pot, T-shirt and Bag for Life. To enter all you need to do is use the Gleam form below! Good luck and don't forget to enter my other blog competitions! 1. There will be 1 winner of the prize mentioned above, however the hamper may look different. A raspberry and liquorice one would be great. I put the wrong word in!!! It's grass!! Chia, blueberry and black grape with honey. Or possibly fig, goji and flax. I love cherries, so maybe cherry and blueberry. Apple and cinnamon would be delicious! Apple, pineapple and kiwi would do it for me. Levely flavours. I'd like to see carob, pumpkin seed and black cherry. I'd love to see carob, orange and pumpkin. I'd like to see raw chocolate and cherry. I love the flavour combinations. Fig and chilli or anything with chilli really. Love a bit of spice and ginger is also good too. Orange and and carob would be nice. Thanks for this lovely giveaway. Keeping with the carob & seed theme I'll go with carob, banana & poppy seed! Anything with honey and nuts would be a good combination for me.